CALL TO RESERVE YOUR FAVORITE ROOM! Timber Lake is a wonderful restaurant featuring delicious food served in a beautiful setting. 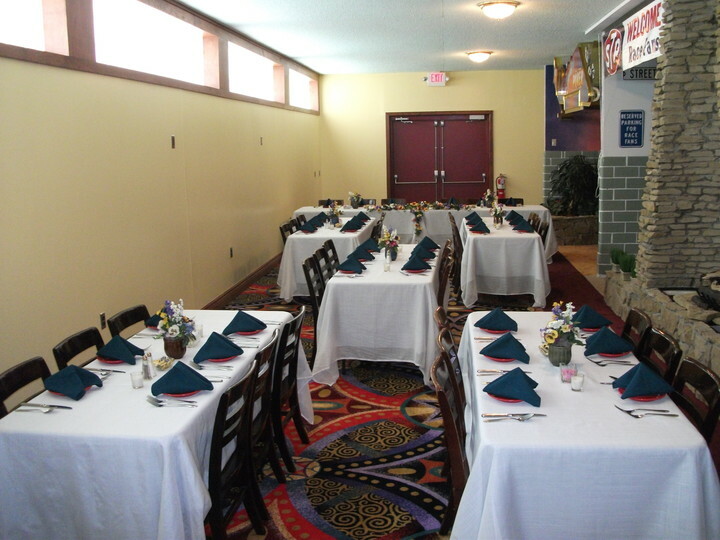 We also offer the area's premier reception and banquet center. Seeing is believing, so please call today for a private tour of our facility! (814) 827-9600 or (814) 827-8863. Open for delicious dining 4 PM on Thursday, Friday & Saturday. Thank you so much for visiting our web site! VISIT OUR "UPCOMING EVENTS" PAGE FOR INFORMATION OF WHAT'S HAPPENING AT TIMBER LAKE. CLICK ON THE LINK ON THE LEFT. 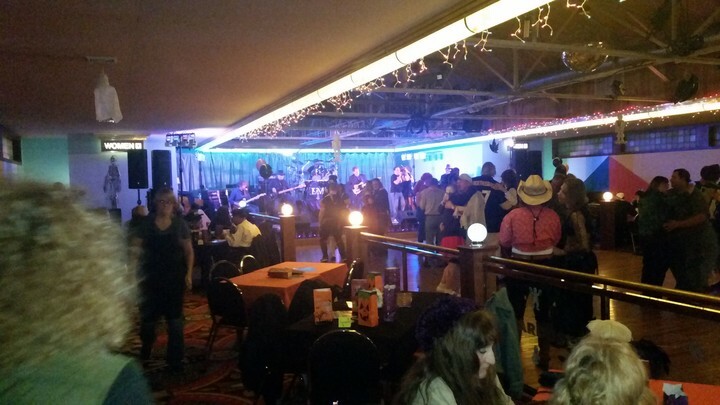 Delicious food, great entertainment, beautiful facility and banquet facility with seating for 300 ... all you want in one location! If you want to dine in a comfortable, quiet place where you are not rushed and you have privacy, Timber Lake Lodge is the perfect place for you. We offer our guests private rooms that seat two to ten people where you can enjoy a quiet conversation. Take a mini-vacation at the beach or in Las Vegas, the rainforest or the racetrack ... our rooms provide an intimate, unique dining experience. Looking for some fun and excitement? Do you feel the need to dance? 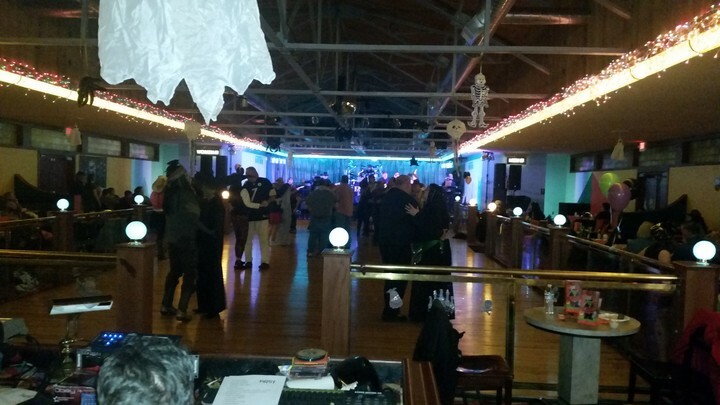 Timber Lake Lodge has the largest hardwood dance floor around and we bring you premier entertainment. Check back often to find out what is on the agenda for your entertainment!